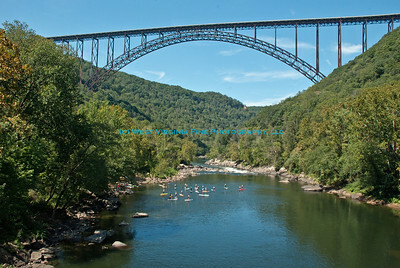 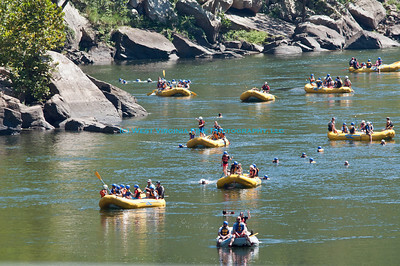 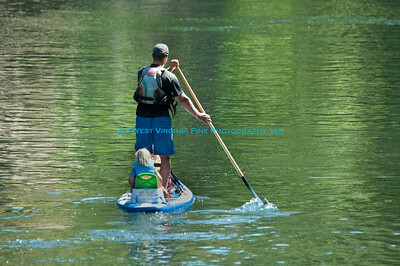 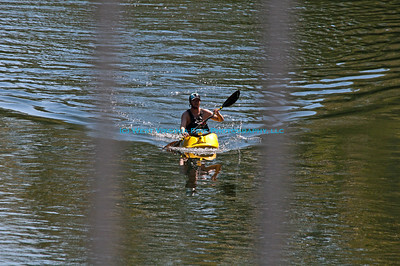 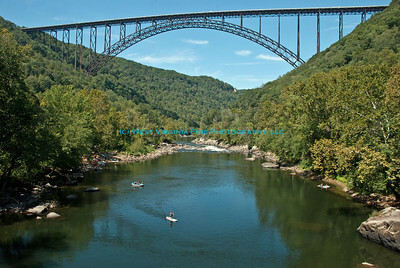 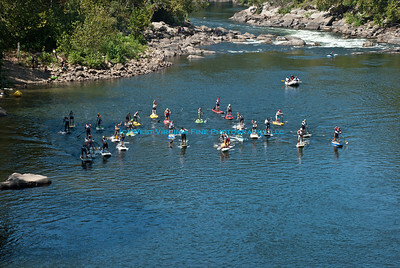 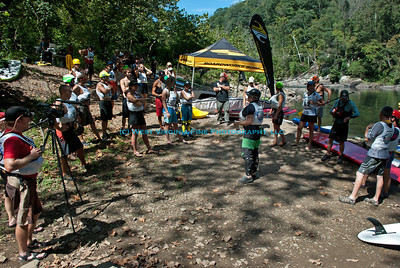 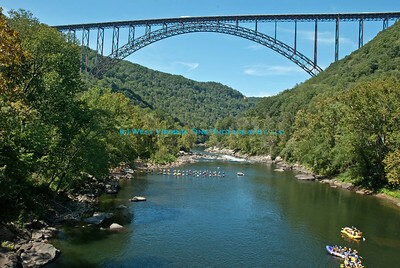 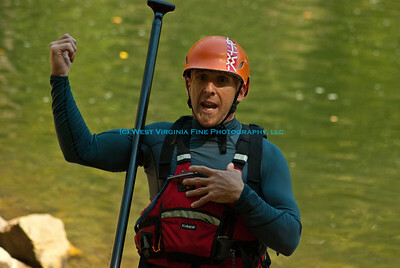 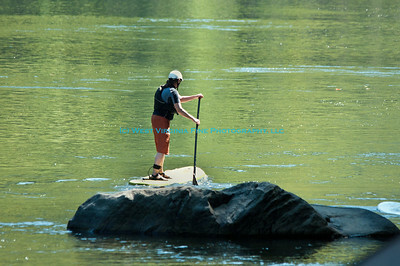 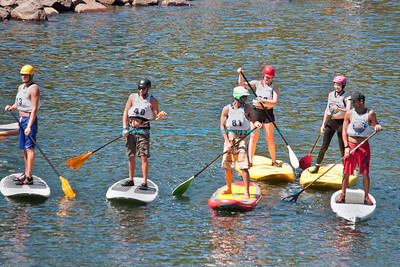 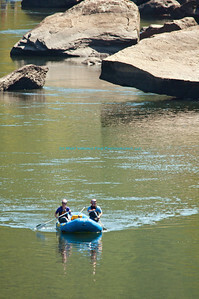 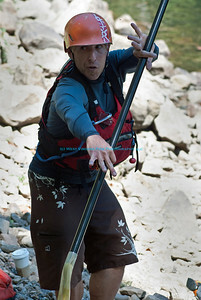 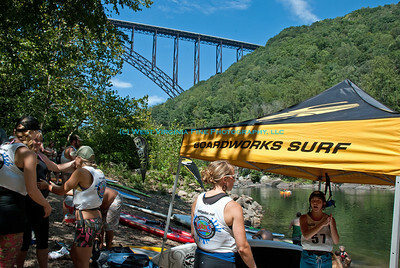 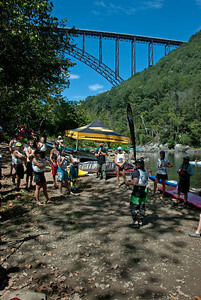 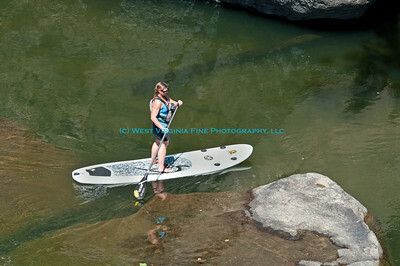 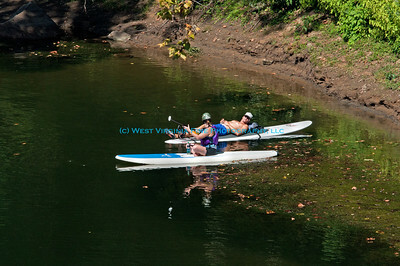 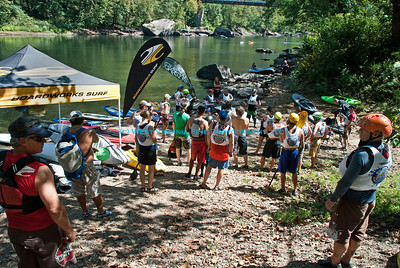 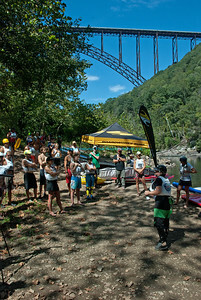 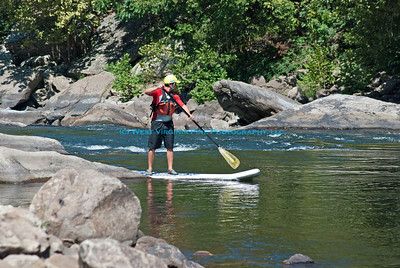 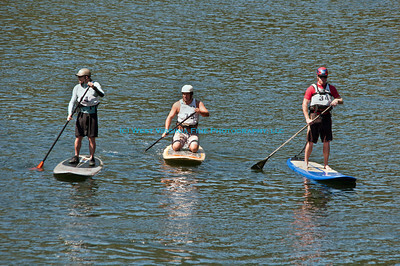 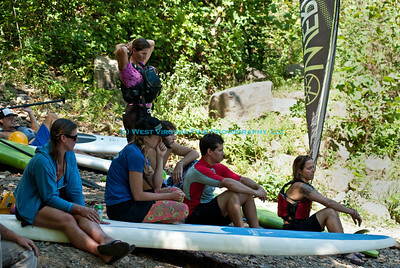 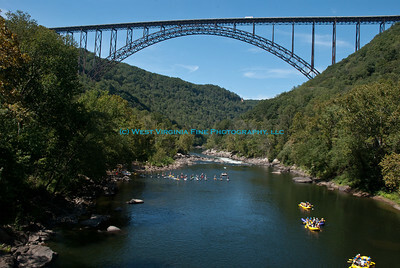 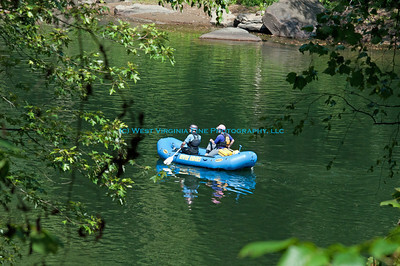 Over 50 eager participants gathered along the New River recently to participate in the 2nd Annual "SUP" Races. 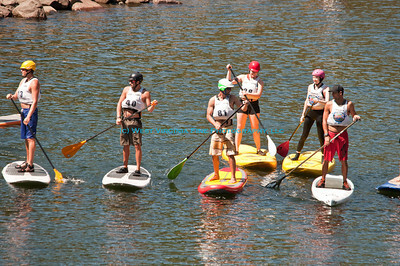 SUP is Stand Up Paddleboarding, and is a cross between surfing, kayaking, cross country skiing and is nothing less than exhilarating! 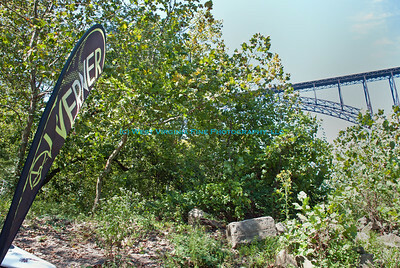 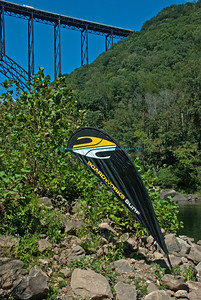 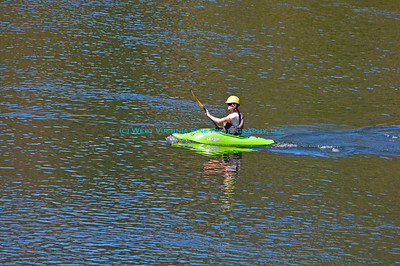 The New River Gorge is one of the most beautiful spots in West Virginia, and was a terrific setting for the day's activities.